Does China even need an introduction? A country that features the Great Wall, Terracotta Warriors, diverse scenery, historical culture and modern bustling metropolises has a little bit of everything. 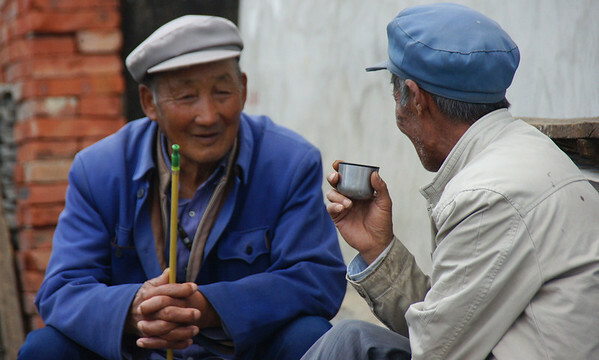 There are plentiful opportunities to travel while teaching in China and even more to consider once your contract is done. The city of Beijing is the cultural and political HUB of China. Recently playing host to the Olympic Games in 2008, Beijing also features the Forbidden Wall and is in close proximity to the Great Wall. Mega cities Shanghai and Hong Kong will dazzle your every senses. Xi’an is a former ancient capital of China and features the famous terracotta warriors while serving as the gateway to the Silk Road. 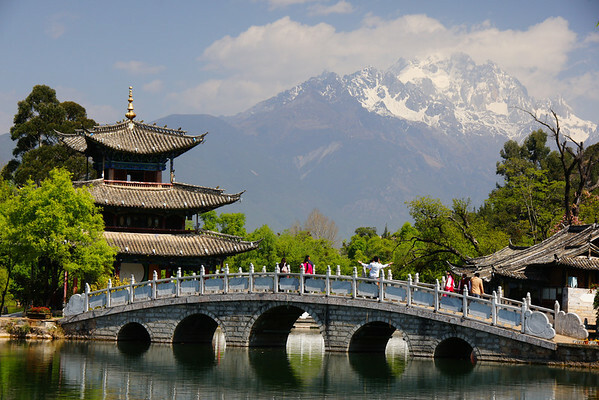 Yunnan is home to many of ethnic minorities in south and features cultural hubs such as Dali and Lijiang. Stepping into Tibet is like entering an entirely different world. You will never run out of places to see in China. ESL teachers are in great demand in China. With increasing wages it is becoming more of a competitive market in relation to working conditions in Japan, Korea and Taiwan. A high school diploma and TESOL certificate is a minimum requirement but many better jobs or those in the major centres require that one has a BA. One of the perks is that housing is usually provided and roundtrip airfare is almost always provided or reimbursed to a certain percentage. Teaching hours are typically 15-25 hours but office hours may push the work week closer to 40. Health insurance and paid vacation are standard in most contracts. Income tax falls between 5-25. Your employer will sponsor your Visa. China is one of the few countries in Asia that hires teachers without degrees; however, larger urban centres and more prestigious jobs require at least a BA. Arranging a Visa can take 1-3 months so getting on top of your application and applying early for positions is highly recommended. Teaching English in China is highly recommended for those seeking to travel and experience the rich culture and history of this nation.